Our team of dedicated arborists and tree surgeons are committed to giving you and your trees the very best quality service. Ringrose Tree Services grew from an ‘acorn’ of a business idea, planted by husband and wife team, Simon and Megan Ringrose, back in 1991. Both Simon and Megan have a passion for detail, beautiful gardens and all things ‘tree’. Simon graduated from Merrist Wood College, Surrey, widely recognised by industry specialists for its Arboricultural training courses. 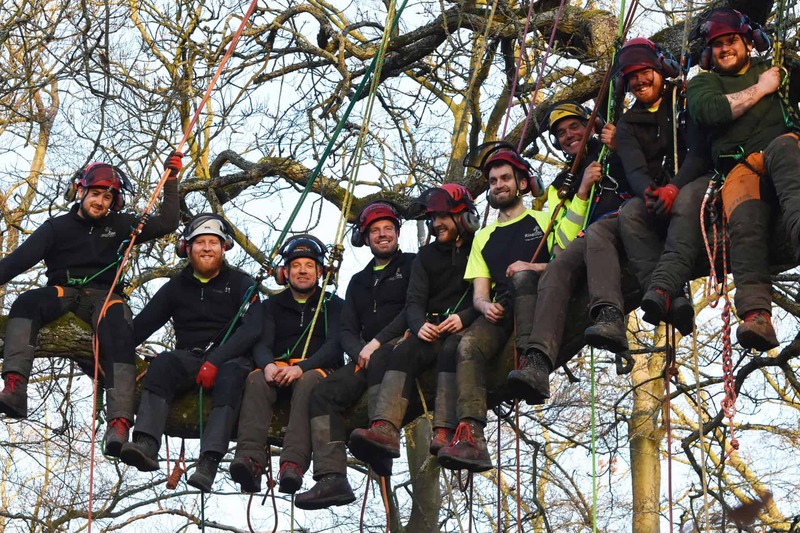 Simon continues his passion for trees by keeping well connected through The Arboricultural Association, Tree Care Industry Association and Forestry Commission education workshops and forums. Pests and diseases issues in the United Kingdom are constantly moving and changing and it is through these industry connections that Simon gains insight and knowledge to pass onto his team and customers. An unwavering perfectionism from the start has meant we’ve grown into one of Oxfordshire’s biggest and most trusted tree care specialists. Today Simon has an extra goal for the business – to create a platform for his team to grow and learn within the company. Our customers tell us they love our professional yet friendly approachability, honest advice, fixed-price proposals, and the way we tidy-up properly when we’ve finished. See what our satisfied customer have to say in their own words in our Testimonials. 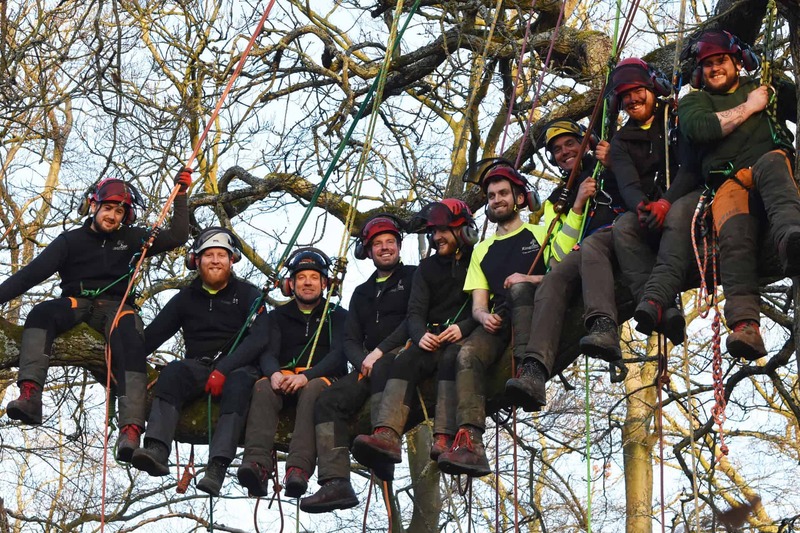 At Ringrose Tree Services our team includes ISA Certified Arborists, Visual Tree Assessment Inspectors, Professional Tree Inspection certification, Level 4 Arborists, Level 2 Arborists, Manual Handling Trainers, an NPTC Assessor and British Red Cross First Aid, DBS checked. Our professional arborists, some of whom have been with us for 15 years, provide friendly expert advice for all your tree problems. Our tree surgeons are trained to appreciate the aesthetics of good tree pruning and deliver exceptional quality tree services. In fact, everyone here at Ringrose Tree Services has a real love and expertise for all things tree related. It’s why our strapline is so simple, yet to us, says it all.